How do you know what problems people have, what's been done well and what people want to see? Disconnection between the problems cyclists (and other road and pavement users) face in their day to day trips. And creates an invitation for collaboration to improve decision making, and build support for improvements to cycle infrastructure by making projects work the first time. 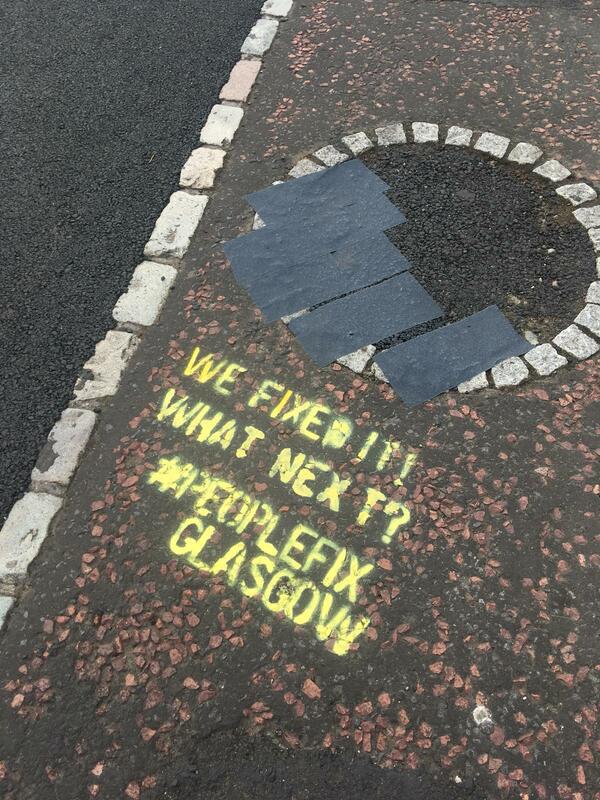 Creating a campaign to connect Glasgow Council's existing channels for receiving feedback to make it quick and easy for people to point out issues, find out when they're fixed and connect people with designing new solutions.